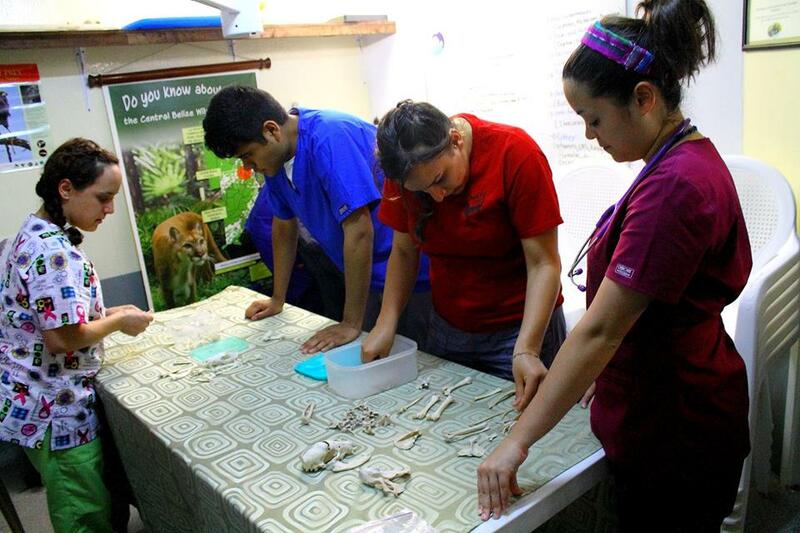 To establish and manage a state of the art veterinary clinic for wildlife and domestic referral patients. To provide educational opportunities and training for students, professionals and interested individuals. To support the Belize Forest Department in carrying out its mandate in wildlife management by providing care and advice for injured, ill and captive wildlife. To increase health and welfare of captive wildlife in an effort to decrease pressure on wild populations. To support research in areas related to wildlife conservation and conservation medicine. To address human-wildlife conflict and assist with conflict resolution and emergency response in the field. 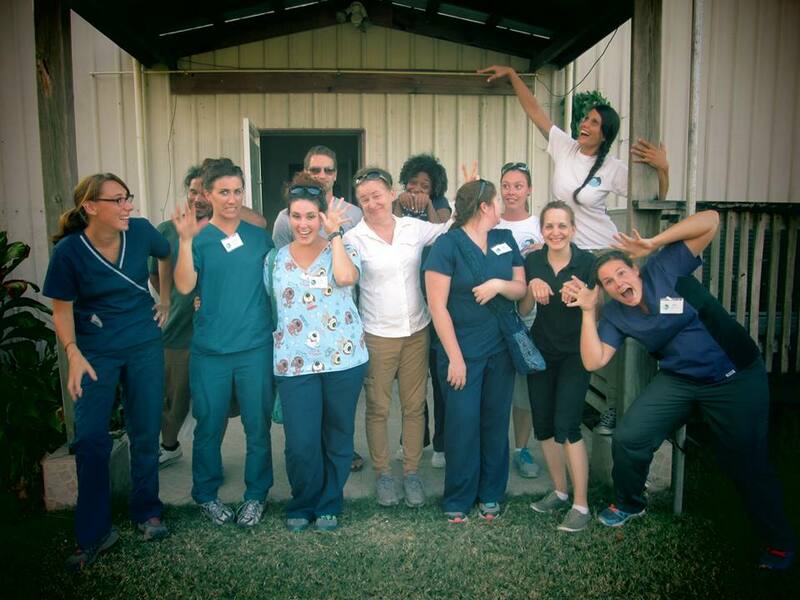 To encourage, engage in and support collaboration among wildlife and veterinary professionals. To rescue, and when possible, rehabilitate injured, orphaned, displaced or otherwise imperiled wildlife in cooperation with existing facilities and the Forest Department. To assist the Forest Department in providing health assessments for captive and confiscated wildlife. 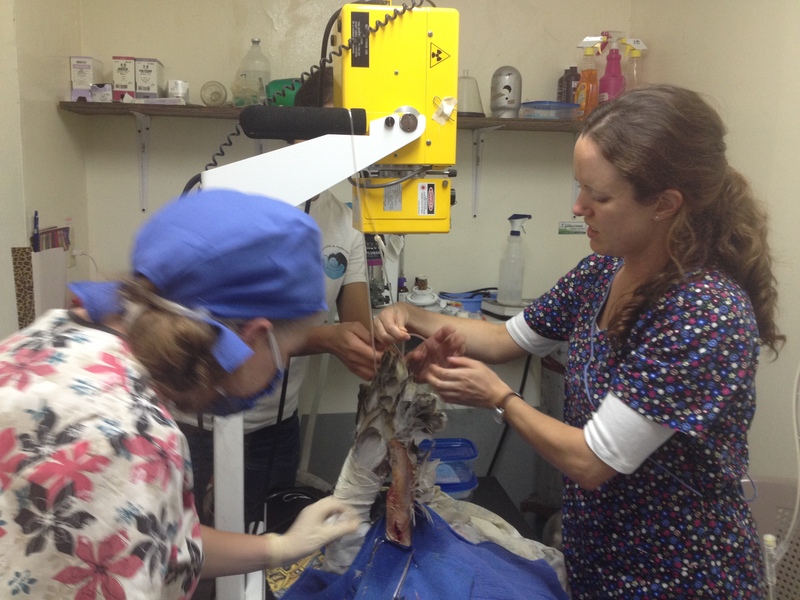 To provide medical services for wildlife patients in the different existing rescue and rehabilitation centers across Belize and the world. To provide referral services as well as medical and diagnostic equipment for all species. There is much to be done to improve the current state of animal welfare in Belize and the world. At BWRC, we take multi-facited approaches to educating the public and instilling a strong conservation ethic in Belize’s younger generation. This is done through educational outreach and sensitization through multi-media, visitation in schools and public events, and through visitation to BWRC. We at BWRC hope to improve all animal welfare by positively influencing directing attitudes and beliefs toward animals. In addition to our public outreach, we at BWRC offer courses, professional training workshops, and internships in areas including: Wildlife Medicine and Conservation, Wildlife Rescue and Rehabilitation, Wildlife Conflict Resolution and species-specific workshops and trainings. BWRC and it’s educational partner the Wildlife Institute facilitate research and cooperate with researchers in areas including: Population Biology, Conservation Medicine, Wildlife Biology & Parasitology. BWRC is working in collaboration with the Government of Belize and other national and international wildlife health professionals to develop national guidelines concerning wildlife and human health. BWRC works closely with the Government of Belize on legislation concerning wildlife management guidelines and human-wildlife conflict mitigation procedures. 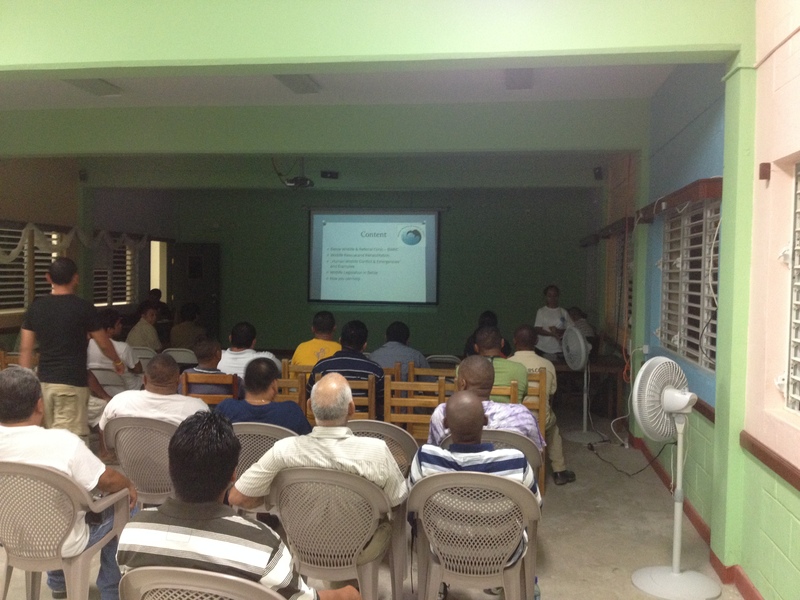 BWRC works with the Government to educate the public about non-lethal conflict resolution.